Almost nothing is worse than a game that isn’t running well. But, did you know that changing just a few very overlooked settings can improve performance drastically? 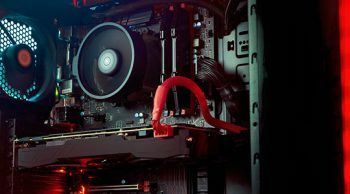 With that in mind, here are 3 easy ways you can make PC games run better, without overclocking. If you’re running basically any version of Windows from XP and up, your computer has various “power management profiles”. By default, this profile is often set to “Balanced”, or potentially even “Power saver”. 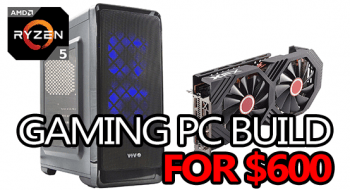 Neither are ideal for gaming as they both limit how much power your parts can use. However, there’s always a third option, “High performance”. 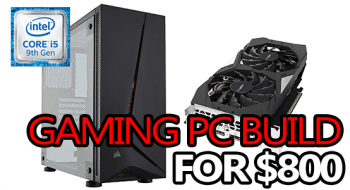 Sometimes, there might even be a fourth option if you bought a pre-built desktop. 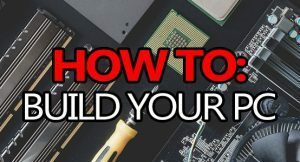 The “High performance” option allows parts, like your graphics card and processor, to basically use as much power as they need whenever they need it – within reason, of course. This means that scenarios which might have produced throttling on “Balanced” or “Power saver” won’t display the same negative effects on “High performance”. 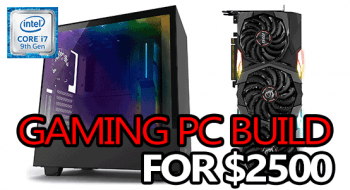 I had to use an acronym for the sake of the headline, but in short “GPU” refers to your graphics card. 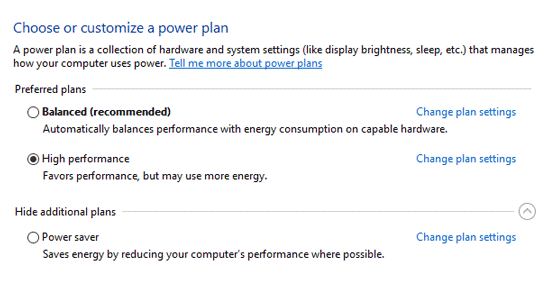 Similar to how Windows has power management options, so does your graphics card, especially if it’s Nvidia. Regardless if you’re running a card from AMD or Nvidia, somewhere in your settings there’s an option to not restrict your GPU’s performance. 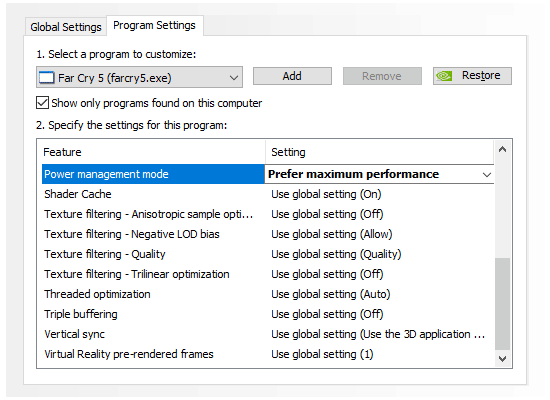 If you’re running an Nvidia GPU, you can find this option in the Nvidia Control Panel (right-click your desktop > NVIDIA Control Panel) under “Manage 3D settings”. From there, click “Program Settings” and find your game in the top drop-down menu. Then, scroll down the list of options until you see “Power management mode” and its associated drop-down menu. 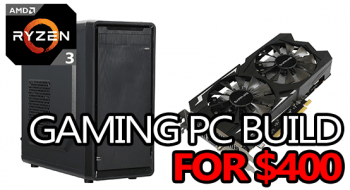 Chances are it’s set to “Optimal power” or “Adaptive”, neither is really ideal for gaming. Instead, you want to change that option to “Prefer maximum performance” and then click “Apply”. 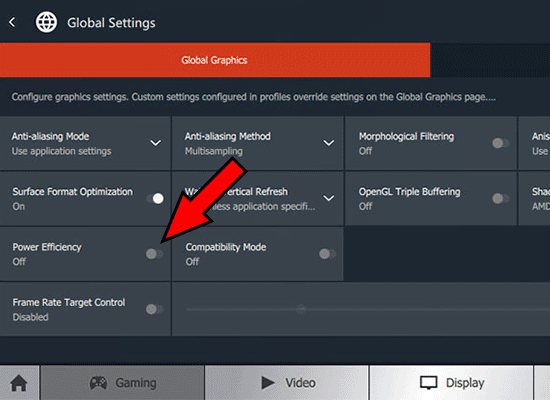 If you’re running an AMD GPU, a similar setting can be found in AMD Radeon Settings (right-click your desktop > AMD Radeon Settings) by clicking the “Gaming” tab and then “Global Settings”. All you want to do here make sure that “Power Efficiency” is unchecked. Your mileage will vary with this and in some games you’ll see major differences, but not so much in others. 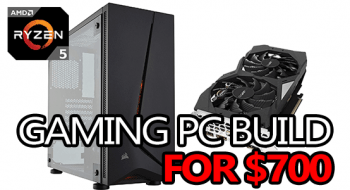 There are many other settings that can be tweaked to net better performance in both the AMD Radeon Settings as well as the Nvidia Control Panel. But, to explain it will take individual guides for each program. Expect them soon! Sometimes, it’s simply not enough to select a preset graphics option and start playing. Especially if you want your game to both look and run as good as possible. That’s when you have to optimize your in-game settings. Some settings have a way bigger impact on performance than others. Most notably, resolution/supersampling, reflections, textures, foliage density, shadows, draw distances/LOD, and certain types of anti-aliasing like MSAA. Nvidia techs like HairWorks can also completely destroy your performance, similar to raytracing if you have an RTX-enabled GPU. Other settings won’t really impact your performance at all, like Anisotropic Filtering, DOF (depth of field) effects, and motion blur. The amount and type of settings you have access to will differ on a game-by-game basis. 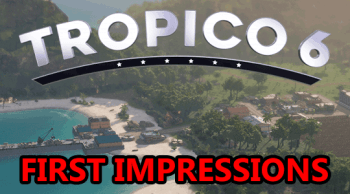 Some games will bombard you with 40 different graphical settings to change, but others might only give you 6-8. Luckily, the majority of games give you access to the basics at the very least, like resolution, textures, anti-aliasing, and shadows; all of which can make huge differences. “But I thought this was a list of 3 things? !” they shouted. “Well, technically #4 doesn’t really count, but it’s still something you should do” he replied. Often overlooked, GPU drivers can sometimes make a tremendous difference when it comes to how well a game runs. You could have the strongest GPU on the market, but it just won’t perform the way it should if it’s running obsolete drivers. That’s why you should build the habit of keeping your drivers updated. That being said, a driver update doesn’t always mean better performance across the board. If you’re still running a multi-year-old release driver and upgrade to the newest, you’ll probably notice a big difference; but if you upgrade from “the last version” to “the current version” then you likely won’t notice much of a difference in comparison. You can download Nvidia drivers here, or AMD drivers here. Alternatively, you can use either Nvidia’s GeForce Experience or AMD’s Radeon settings (depending on your GPU, of course) to automate the update process. 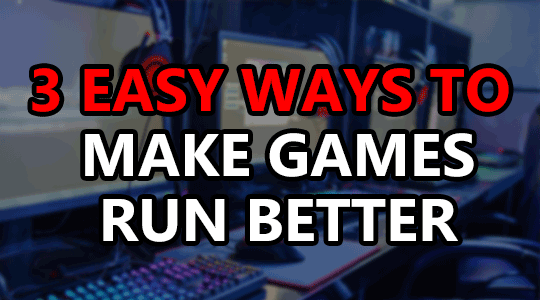 By changing the first 2 power management options and then optimizing your in-game settings, you can easily make any PC game run better. All without overclocking a single component. Making sure your drivers are up to date is equally as important, although driver updates won’t always get you better performance. At the end of the day, how much performance you gain from the above tweaks and suggestions is dependant on your system and the game’s you’re playing. Sometimes you could see massive increases in performance, sometimes not so much. If your hardware is just too outdated, you just might not be able to do much about poor in-game performance. Similarly, if your expectations of your hardware is too high, then your system might never perform how you want it to.